Tower over your opponents! 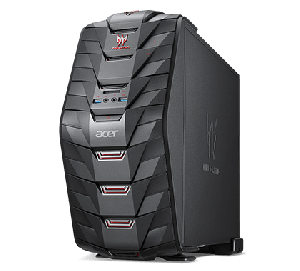 Acer’s arsenal of gaming machines are designed to give you a huge advantage on the competition. Awesome power, super speed, mind-blowing graphics and serious sound unite to deliver an unrivaled gaming experience.